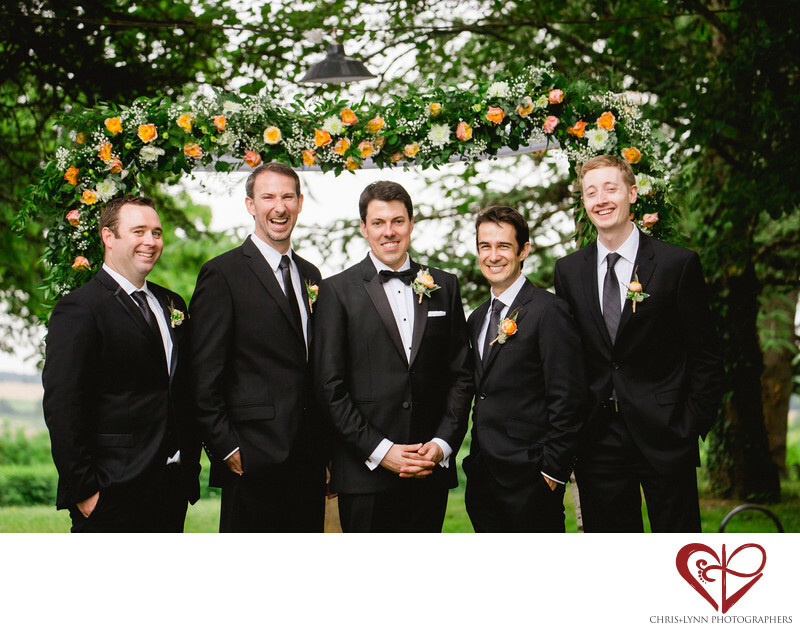 Groomsmen Photo at Chateau Malliac Wedding Ceremony, Garden Wedding in the French Countryside near Agen. Location: Chateau de Malliac, 32250 Montréal, France. 1/1000; f/4.5; ISO 800; 120.0 mm.